One of 1000 deluxe slipcased hardcover copies with 16 extra pages and signed by the author Brian M. Kane and artist James Bama. 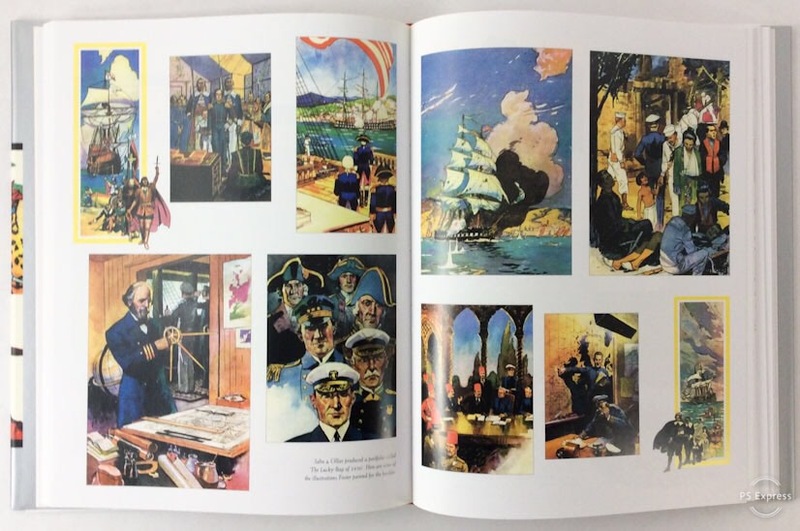 In the first comprehensive biography of Hal Foster, author Brian M. Kane examines the 70-year career of one of the greatest illustrators of the twentieth century. Superman was modeled after Foster's drawings of Tarzan, Flash Gordon's Alex Raymond borrowed compositions from Prince Valiant and thousands of artists, including the famous contemporary Western painter James Bama, count Foster among their greatest influences. 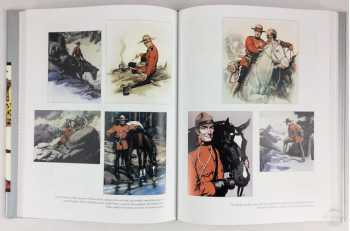 The young illustrator's work appeared on the covers of Popular Mechanics and in hundreds of magazines for clients such as Northwest Paper, Jekle Margarine, Southern Pacific Railroad and Illinois Pacific Railroad. In 1929 Foster illustrated the first newspaper adaptation of Tarzan of the Apes. The comic strip was the first of its kind and it was Foster's sense of realism, composition, draftsmanship, and understanding of fluid anatomy that would forever mark him as "The Father of the Adventure Strip." The famous newspaper tycoon, William Randolph Hearst, wanted Foster and made the artist an unheard of offer. 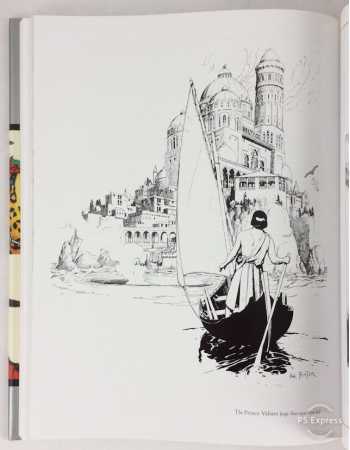 If Foster would leave Tarzan and come to work for Hearst's King Features Syndicate he could do anything he wanted and have complete ownership of the new series. 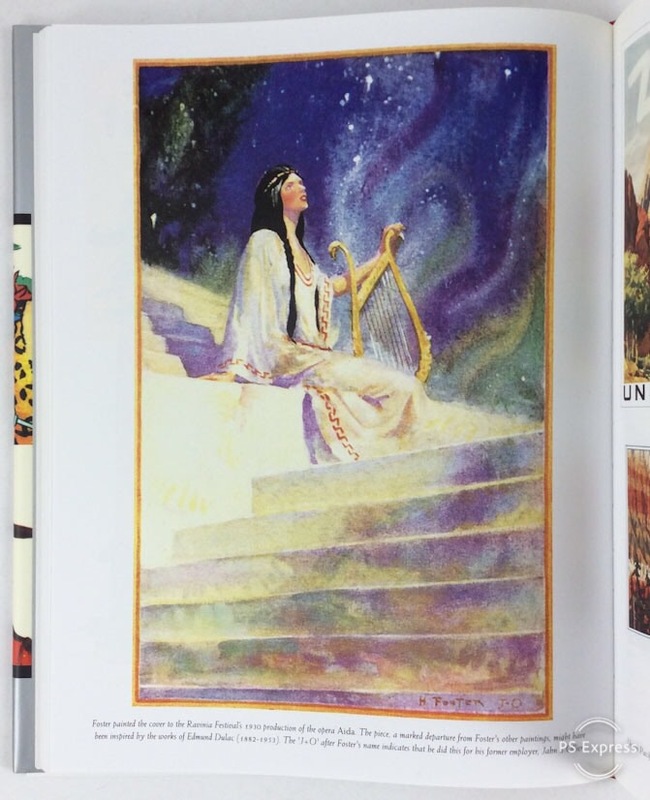 The first episode of Prince Valiant in the Days of King Arthur appeared on February 13, 1937. 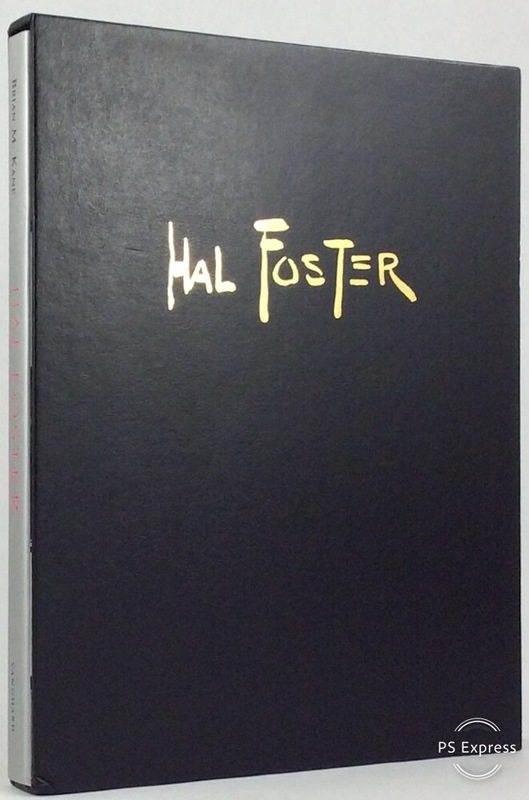 Foster would chronicle the exploits of his greatest creation for the next 43 years. Prince Valiant became one of the most successful comic series of all time, winning the prestigious Banshees' "Silver Lady" award and both the National Cartoonists Society's coveted "Reuben" award and "Gold Key" award. The strip also generated merchandise outside of the Sunday funnies such as toy knights complete with castle, a board game, paper dolls, candy bars and even a briefcase. In 1954, 20th Century Fox took Foster's creation to the silver screen in Prince Valiant, directed by Henry Hathaway, starring Robert Wagner, James Mason and Janet Leigh. Foster's fame led to him being the subject of an episode of the popular TV series, This is Your Life which aired April 14, 1954. At age 73, Foster was elected to membership in Great Britain's Royal Society of Arts - an honor very few Americans can claim. Foster's classic portraya l of Britain's history inspired England's King Edward, who abdicated to become Edward, The Duke of Windsor, to call Prince Valiant the "greatest contribution to English literature in the past hundred years." 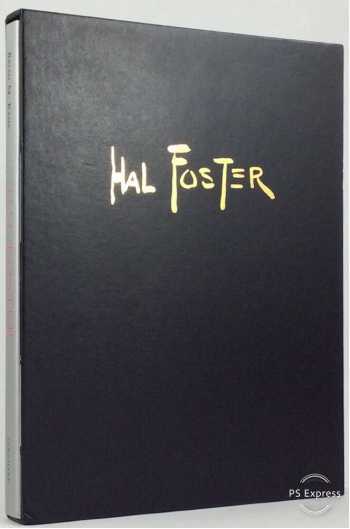 Hal Foster's work has inspired generations of artists including Jack Kirby, Lou Fine, Frank Frazetta, Al Williamson, Wayne Boring, Joe Kubert, Russ Manning, Wally Wood, Dave Stevens, Carmine Infantino, Charles Vess, William Stout, John Buscema, Mark Schultz and the great Disney artist, Carl Barks. 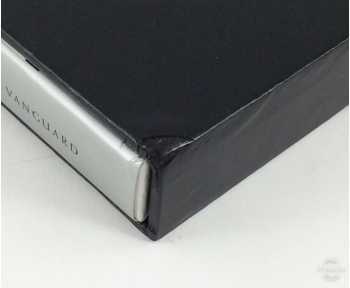 The book feature squotes and sidebars from many of these artists. 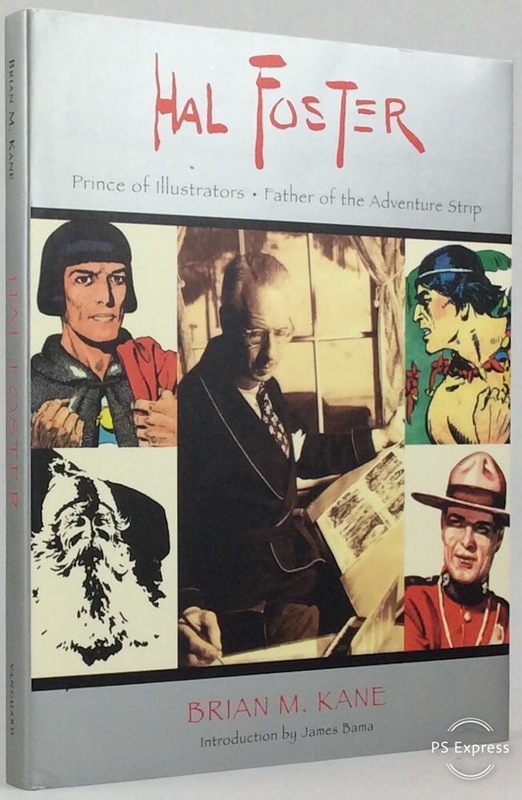 Hal Foster: The Father of the Adventure Strip was produced with the full cooperation of the Foster family and The National Cartoonists Society.